The Red Letter Gospel: All The Words of Jesus Christ in Red! Now you can easily see all the red letter words, teachings, parables, and sayings of Jesus Christ in this red letter edition of The Synoptic Gospel, which is a word-for-word reprint of the fifth column merged text of the four Gospel Harmony, FIVE COLUMN: The Synoptic Gospel. 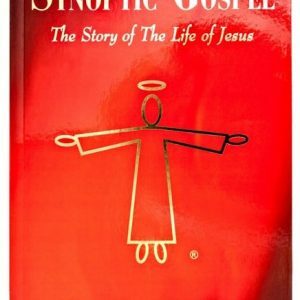 With all of the Gospel events from the four Gospel accounts aligned according to a consistent chronological timeline for the life and ministry of Jesus, which begins before His birth, and continues through His ministry until His Glorious ascension into Heaven, the result is a single, complete, narrative that retains all of the details from each of the four Gospel accounts while being 22% shorter to read. With the entire story divided into chapters and acts, with 360 scenes of action, you can read one scene a day to know the full Gospel story of the life of Jesus in a year! 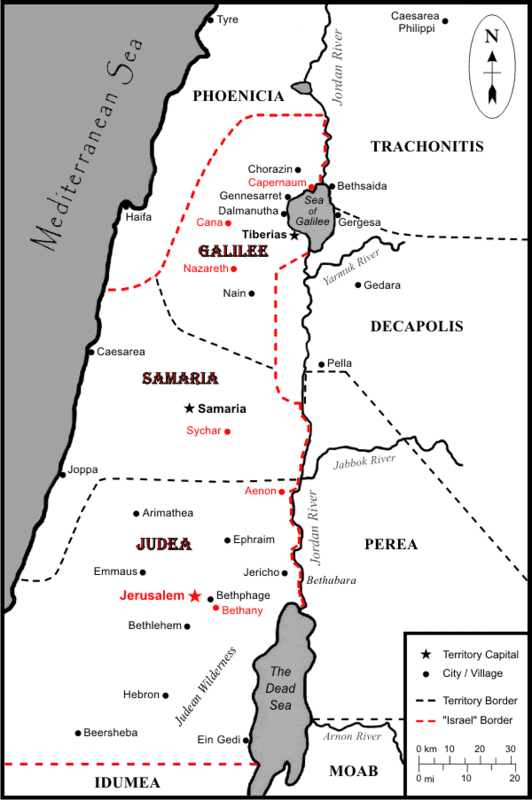 Understanding the sequence of the Gospel events is further enhanced with the dates and locations that are listed for each scene, along with 9 maps of Israel and Jerusalem in color. Included in this paperback edition are the Articles on why the FIVE COLUMN four Gospel harmony and The Synoptic Gospel merger were created, along with the Notes that detail the features of this book. Also included is the Gospel Verse Cross-Reference Appendix, which quickly shows which verses from the four original Gospels are part of a parallel set with another Gospel(s), and where within The Red Letter Gospel, The Synoptic Gospel and FIVE COLUMN those verses can be found. As an aid to research, this book also includes a comprehensive list of references and quotations from the Old Testament. 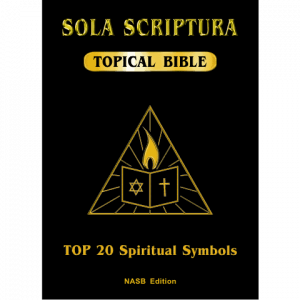 As the most complete, accurate, and easy to read, unified Gospel account that has ever been compiled, this is the only book that you need to easily be able to see all of the life-giving words and teachings of Jesus Christ!